What is CaliperCare™? 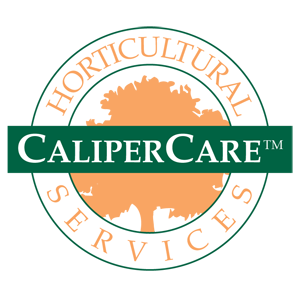 CaliperCare™ is a comprehensive lawn and garden maintenance program designed specifically for your unique site, lifestyle and plantings. As a CaliperCare™ customer you’ll never have to worry about cutting your grass, trimming your shrubs or raking leaves. We bring sound horticultural practices to our maintenance program, from proper pruning, fertilizing and weed control to planting your pots and urns with beautiful annuals. CaliperCare™ takes the worry out of having a beautifully maintained garden you can enjoy year after year. Our CaliperCare™ Site Management Program lets us satisfy all of your landscape needs without worry. By allowing us to be your single provider for all of your lawn maintenance and garden care you no longer have to worry about the coordination and scheduling of different contractors, or search to find a clean-up crew for that special event. Our uniformed employees are trained to manage each location using the best landscape maintenance practices to accomplish your goals and objectives. Even if you enjoy gardening… but don’t want to take care of everything, we can design a customized program that does exactly what you want. CaliperCare™ is a great way of insuring the continued health and vitality of your outdoor investment.